I love asking students to reflect. I enjoy reading student reflections more than any other form of student writing. 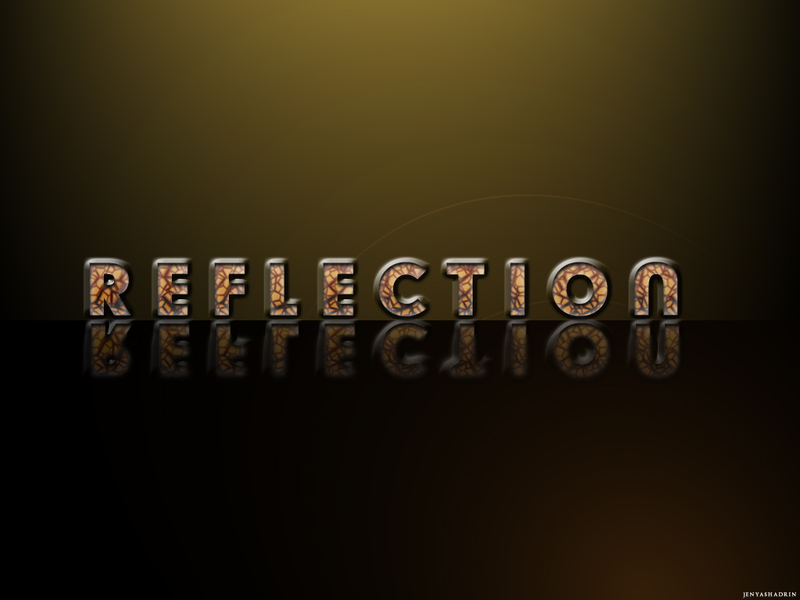 I often assign reflections after major projects, as part of final exams and sometimes just for fun. I'll take any opportunity to squeeze in a reflection. I find mid-project formative reflections really fascinating. 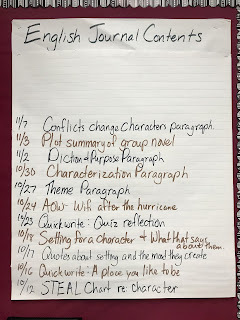 Recently, I asked my students what they still needed to do to complete the feature article for their expert project and what they felt they needed help with. I used a Google Form of course, and running through the spreadsheet I could tell which of my students had a coherent plan for finishing and which needed immediate intervention. A student who has a plan for finishing a task is 76% more likely to finish it. Okay, I made that percentage up, but I find a strong correlation between knowing the specific steps to reach a goal and actually meeting that goal. Just asking students what they needed to do made them think about their steps and helped them visualize themselves finishing. I've long supported end of project reflections as well. Back before my classroom was paperless I had each student complete a reflection sheet to attach to each essay they turned in. I would ask things like, "What are you most proud of about the writing attached? What did you have the most difficulty with? What did you learn from this project?" Now I collect those end of project reflections via Google Form as well. This semester you have been asked to read and review two books per grading period, six in total. Write about how successful (or not) you have been with this part of your English course requirements. How has this course requirement impacted your reading life? Include your thoughts about a particular book that has had an impact on you, and your experience with that book? Finally, what reading goals do you have for yourself for second semester? Last year I taught ninth grade and our team used this prompt as our first semester final essay question. It is formatted to match the style of our high school exit exam, so it's better just to link you to it. Even better than looking back though, is looking forward. In June I use http://www.futureme.org/ to have students write letters to themselves for the fall. Last year I had my freshmen write letters to themselves as seniors. "What advice would you like to give your future self?" If you are trying this with your students you'll want to walk around and peek over their shoulders because currently there is not a cc option. Also, I use http://www.futureme.org/ to send myself a reminder to use http://www.futureme.org/ again next year. My message to myself from last year arrived yesterday. Reflection is fun and very educational. 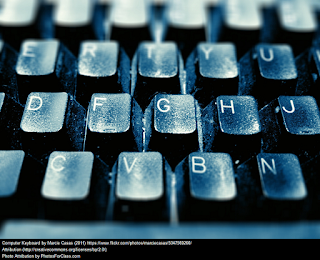 If it isn't a fixture in your classroom yet, hopefully you can steal some of the ideas above. 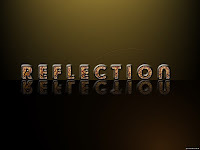 If you are already cultivating reflection in your students leave a comment and tell us how it's working for you.